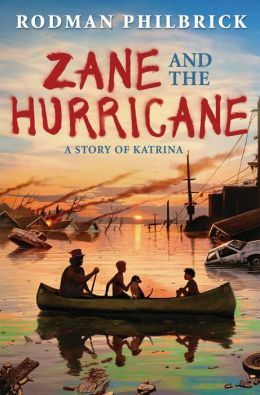 If you like adventure then you should read Zane and the Hurricane. The main characters are Zane, Bandit the dog, Mr.Tru, Malvina, Great granny, and Mom. The setting is sad because not everyone in Hurricane Katrina survived . 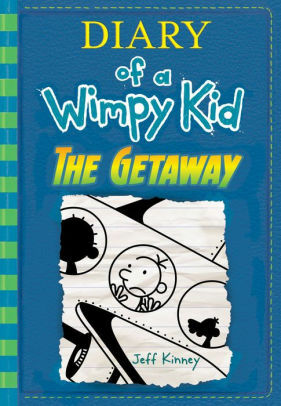 The story is also sad to think about because this happened in real life not just this book. The main problem is that great granny did not know Zane was alive so mom sent Zane to great granny from Zane’s hometown New Hampshire to smellyvile of New Orleans but then…Everything was ok until Zane and Bandit make a mistake. Do you like mystery books? Then read this. My book that I am telling you about is Framed. 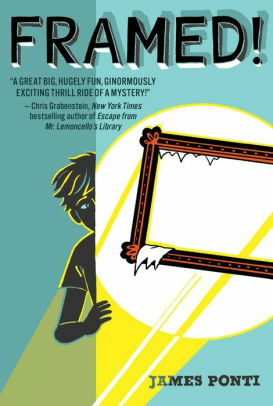 If you like mystery books that have kids solving mysteries than you will like Framed! There are two follow ups. 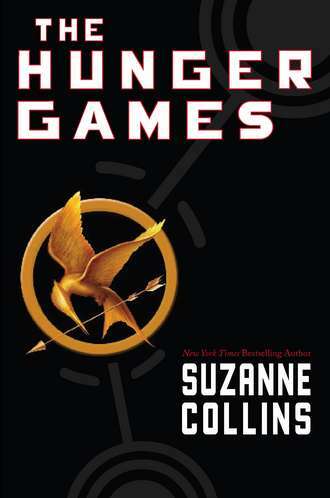 The second book in the series is Vanished, and the third one is Trapped. It is about two kids named Florian, and Margrit. Florian moved from Rome to the U.S.A because his mom got a job at the National Art Gallery. 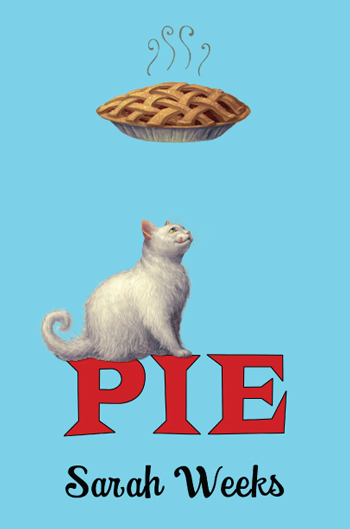 Now that you have read this go read the hole book (it is really good). In conclusion you should read this book if you like mysteries . 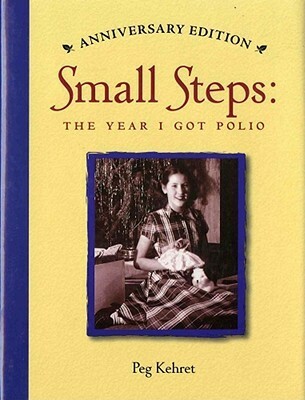 I just finished the book Moo. Reena is like the narrator in the book .She is also the main. Character, her little brother’s name is Luke. 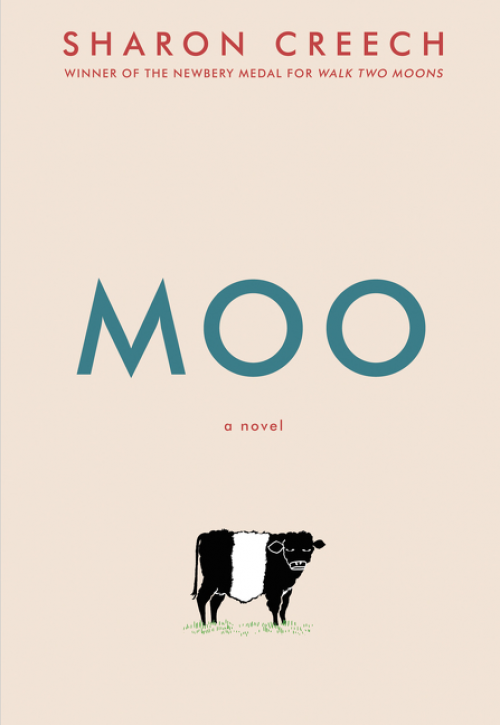 Moo is about how Reena comes up with the idea to move to Maine, then she told her parents. Then they all move to Maine. Once they move they figure out that Reena’s mom met an old lady at the eye doctor. The old lady’s name is Mrs.Falala. Reena’s parents basically force Luke and Reena to help out with Mrs. Falala’s animals. The animal that Reena and Luke help out with is…. A cow . The cow is named Zora. Zora is very stubborn. Read to find out the rest. The collector is about 3 girls. Vanessa, Josie, and Anna. Josie and Anna just moved to their grandmas house with their mom. Their grandma has some really strange rules. 1. No dolls in the house, 2. Keep the windows closed at night. 3. Never EVER go to the house in the woods. Josie is a little weirded out, but when she makes a friend named Vanessa at her new school, she forgets all about it. But then when she has some dreams about running into the woods, running away from some kind of weird creature, she gets a little more scared. But when Vanessa invites them over, she feels MUCH better. Then she finds out that Vanessa’s house is the one in the woods, the one one that’s been calling to her from the start. What will happen!?!? 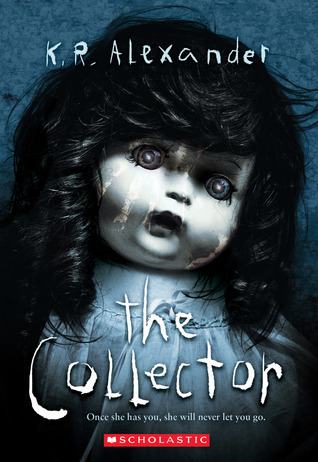 Read The Collector to find out! I think that you should read the Big Game and this is why. There was a kid named Danny and he was really good at football and mostly because his dad played in the NFL and Danny and he LOVED football. He was a freshman but he was on the varsity team and there was another junior who is trying to take up his place on the team. Another obstacle was he was really bad at reading and he needed to get 75% or higher to play in the big game. 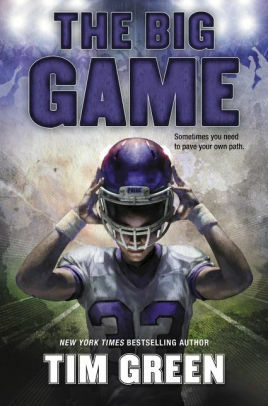 Read the Big Game to find out if he passed the test and if he played in the big game since he is a freshman.